We are a nationally-recognized leader in aerospace stamping and forming making the best panel punch tools at the best prices. 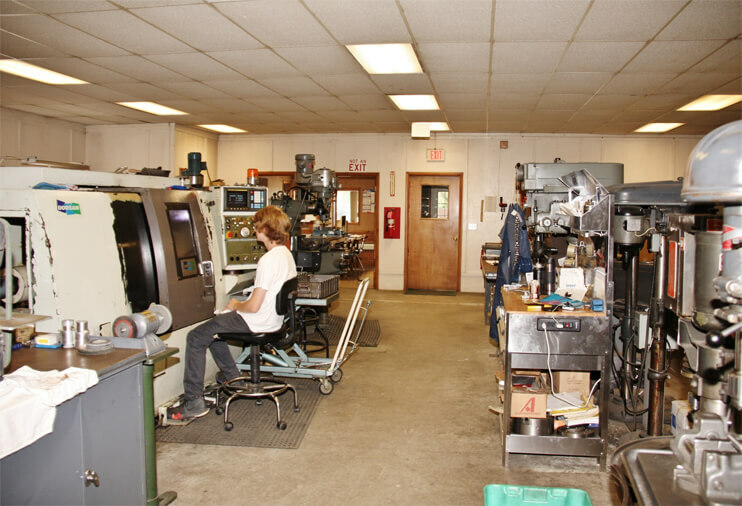 Brooks’ machining services combine speed, accuracy, and repeatability with support for small, precision parts. We use vertical CNC machining and high-precision CNC turning. Custom design begins with conceptualization, includes CAD, and results in machined metal products that are structurally sound and precisely dimensioned. Our Made in the USA panel punches are easier-to-use and cost significantly less than European products. Brooks’ panel punches come in many different shapes and sizes, too. Do you need panel punches that are round, rectangular, square, oblong, star-shaped, or keyed? Maybe the shape you need is a D-hole or double D-hole instead. 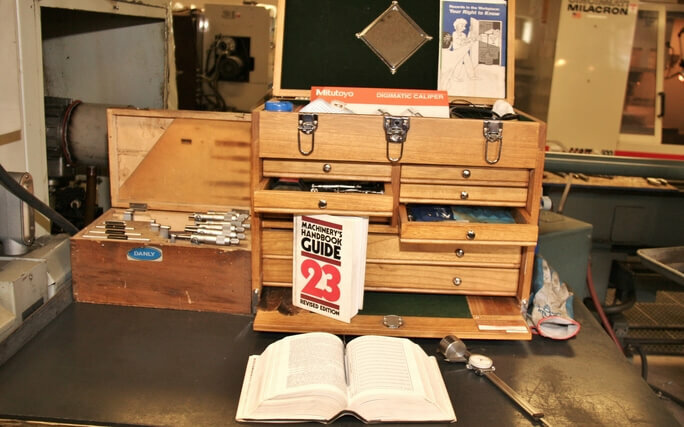 Brooks’ makes standard and custom panel punches in the sizes you need. 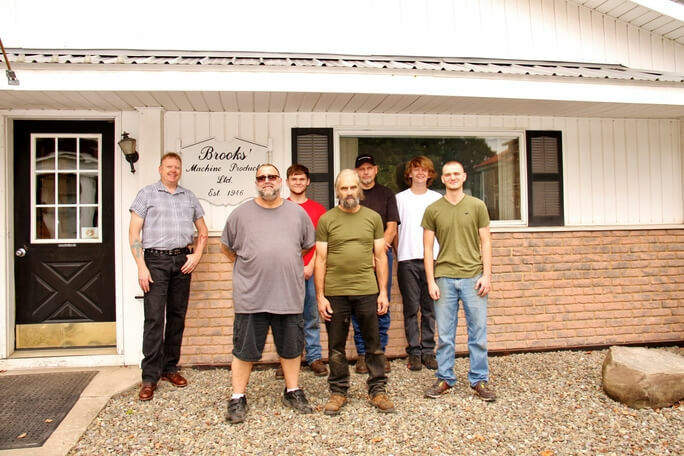 See who we are, what we do, and why Brooks’ Machine Products is the industry leader. Do you need fine MIL-SPEC parts, FAR 21 work for aircraft components, or other precision parts? 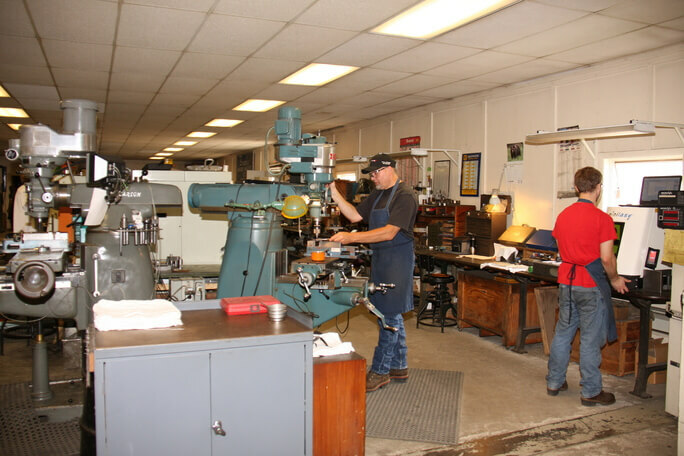 Brooks’ can supply the machined parts you need.